TGIF: Bachelors and Bachelorettes! Match Them Up or Pick One For Yourself! This was VERY VERY difficult to research!!!! Not as much information as I would wish on relationship status of the famous. I decided not to include people who were married, or engaged, or in that all-but-engaged level like Rajkummar or Varun. But just dating someone like Ranbir and Alia, fair game! And I know I probably missed people (Arjun Rampal now divorced, Sushmita Sen never married, Tabu, etc). I am posting this earlier than the usual TGIF just so we all have time to make full careful considerations and decisions. Now, your challenge! Out of the 5 Hindi Bachelors and 3 Hindi Bachelorettes, who should match together? Who should remain single? And who should match with YOU? Salman. Stay single, be an uncle to all his little nieces and nephews and make that his life, don’t try to tie down some poor girl this late. Ranbir-Sonakshi. I think she could keep him in line, and he has had plenty of experience with blowhard Dads. 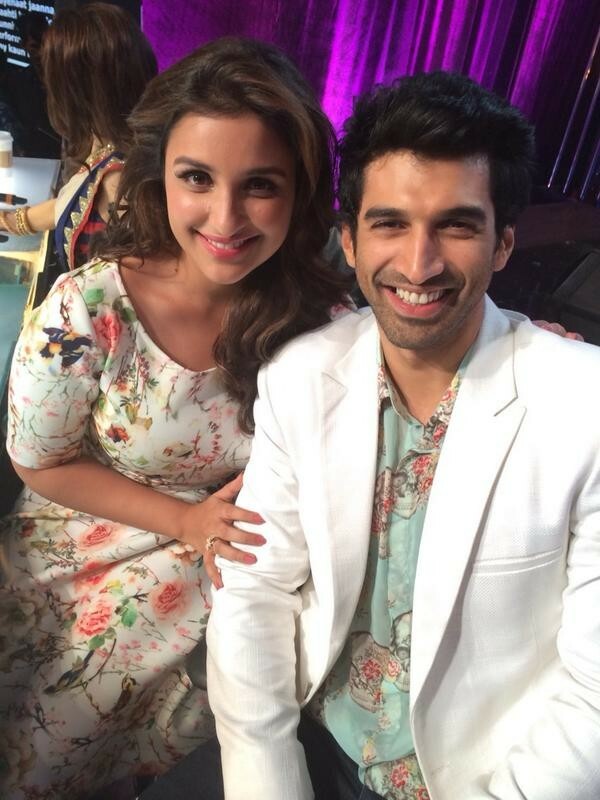 Aditya-Parineeti: I know it’s not original, but I feel like she would be very happy as a connected star wife, and he would do better in his career when he has a wife at home to inspire him. 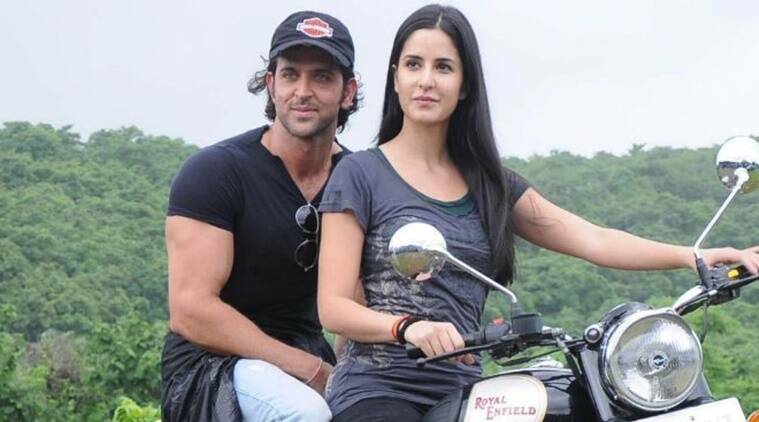 Hrithik-Katrina. Yes! they have great onscreen chemistry, they are both very pretty and very private people, and I suspect she would make an amazing stepmother, very nurturing. Amit Sadh. Out of the great genorisity of my heart, I will take care of Amit for the world. Now, Southern! I’m just gonna combine all the industries because there really aren’t enough single men in the south. For whatever reason. Maybe because they are so attractive the women tend to work harder to nail them down young? 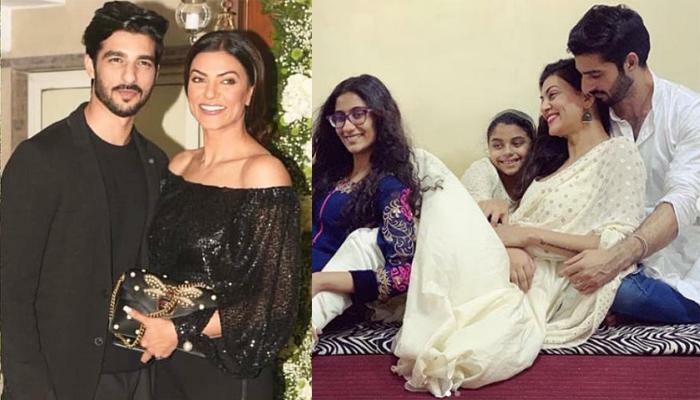 Pros: You could be Nagarjuna’s daughter-in-law! Cons: I guess his career could be better? And yet, so many Bachelorettes in the South!!!!! Prabhas-Parvathy: Don’t get upset! I know you want Pranushka to happen. But I like this, Parvathy is strong and outspoken and needs some cover and support, Prabhas is very good at letting someone else take the lead while he sits back and supports. Plus, I have to admit, the alliteration of the names makes me happy. 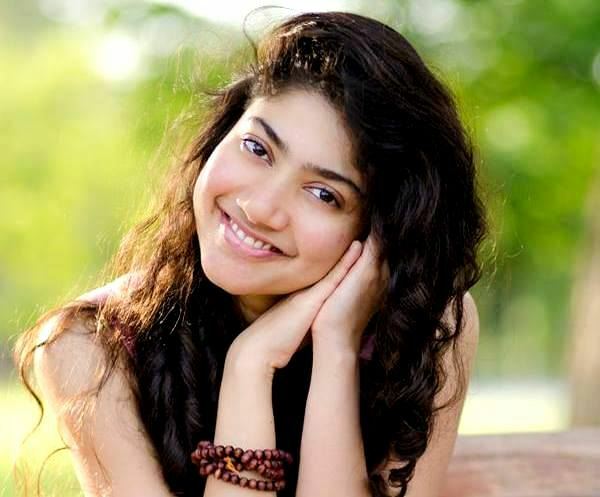 Sai Pallavi: Mine! I want her to be my best friend/roommate with no boys allowed. Tamannah: Well, I was hoping for a famous Indian movie star spouse, but if your American rumored fiance is as good as Dr. Nene or even Preity’s Mr. Goodenough, I think you should stick with him. Or hold out for someone as good as that. Siddharth-Anushka Shetty: See??? She can’t get Prabhas, but isn’t Siddharth just as good? And I think they would look interesting together, and she could do good things with his social service programs. Trisha: Stay single and living with your Mom if that’s what makes you happy! Don’t rush into any more mistaken engagements. Rana Daggubati-Manju Warrier: He’s tall, he’s hot, he’s smart, he’s young, and he seems like he would be a really good stepdad. This just makes me happy. Okay, your turn! Who would you put together? Who would you set aside for yourself? Who did I forget to include? This entry was posted in Uncategorized and tagged Prabhas, Sai Pallavi, Salman, TGIF by mredlich21. Bookmark the permalink. I like your hindi couples, except Ranbir, he should remain single just like Salman. Not good husband material. If Ranbir is single, then so is Sonakshi. Unless you and I give up Amit to her. But I’m already sharing Amit with you, I’m not going to share him with Sonakshi too! I might be willing to accept your southern couples, except that I really love Manju-Prabhas. Oh! And I forgot Hindi Sid is single too! he can be with Sonakshi, and Ranbir can stay single, and you and I can have Amit all to ourselves. And I really hope Sushmita is dating that nice looking man! I leave Amit or you and will look for some bearded southener. But are their any bearded southerners left? Or have all the savvy southern women snapped them up? 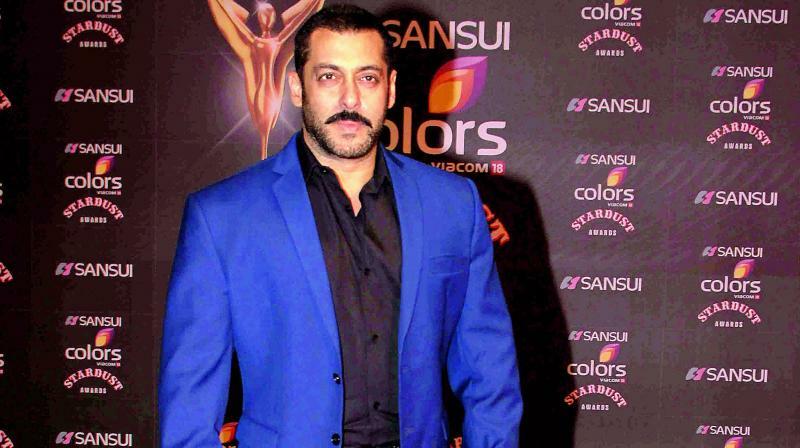 You left out a pretty big Salman con which is his history of hitting Aish. Though he’s been a very good ex to Katrina, I’ll give him that. Agree he should stay single and spare any woman from getting involved in his messy messes. I want Ranbir with a much older woman like Madhuri or Rekha. Yes, I know they aren’t available but he needs someone who isn’t going to buy into his pouty bs. Katrina isn’t a bit old! No ageism! Aditya-Parineeti would drag each other down, no? Two individuals on the way down career-wise can’t prop each other up to star climbing again. Ranbir and Sush? Or is he not good enough for her? She’s awesome and experienced and a single Mom to two cute little girls (well, “little”, I think the oldest is around 15 now). There’s also Tabu, but she is too good for him. I want Katrina to have the most amazing spectacular match of all, for a while I was going for Prince Harry. But he married someone else, so that’s out. Rahul Gandhi is still possible in India but seems unlikely. Hrithik seems good, he goes on really great vacations and has a certain stable level of stardom that he will never lose. Plus cute kids, which is a definite “pro” I think. But if Aditya and Pari go with someone else, they would end up in their shadow! This way, they can each shine. I second Ranbir with an older woman. 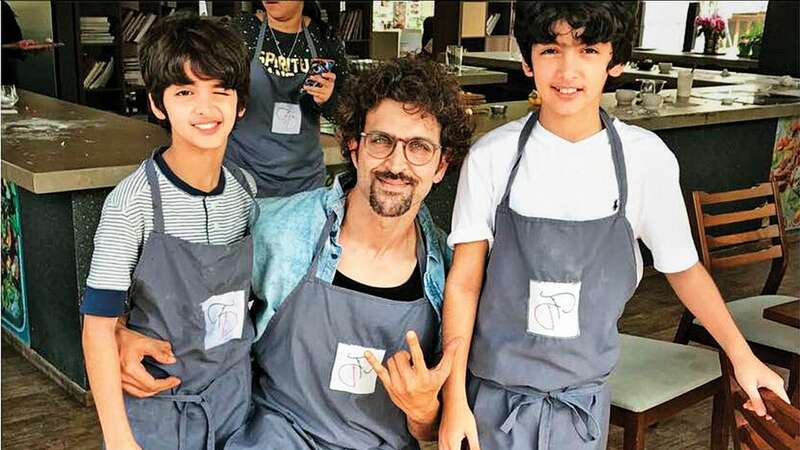 What’s Sussanne Khan doing these days? I like the idea that their understanding would be if he ever cheats on her, she has the right to hurt him. Or, that they just have an open relationship. And is she still friends with Gauri? I like the idea of Ranbir and Shah Rukh being friendly in real life. Prabhas is for me! Otherwise all good matches. Ranbir and Shahrukh are friendly in real life, I could see them being even more friendly if their wives are friends. I kind of want Sussanne and Hrithik to get back together, but then I also just put Hrithik with Kat, so I guess that’s not happening and she is free for Ranbir. Poor Manju! Everyone is taking her man away from her! As you once said about Sussane, her type is the handsomest man in the world and she will accept no substitutes (though she will on occasion concede a tie). Ranbir isn’t anywhere near good looking enough for her. Excellent point. She can wait until Brad Pitt moves to India, or just settle for Arjun Rampal. No need to waste herself on Ranbir who is attractive, but not Hrithik level. Why trade down? But if you take Prabhas and Rana, all those many single southerners will be left hanging! I think that there may be some Jonas brothers still single? I’m sorry but Prabas and Rana are already taken by me! Ha, fun post. I want Kat & Aditya Roy Kapoor together. Kat can stand up to Vidya and for all of her hard working ways,she needs someone laid back & fun and goofy. Salman & Ranbir can get together and leave all the women alone. Sid M & Parineeti? Sonakshi & Amit Sadh? As for you, how would you like to take care of Vicky Kaushal? For the nth time-Pranushka is OFF LIMITS! And Trisha & Rana are made for each other.Apparently Trisha broke off her engagement for Rana & you want to hook her with someone else? Siddharth & Parvathy- both are socially conscious,opiniated,has experience in handling difficult situations.Sid is good at handling trolls and can protect her online. She can be grounding woman for him. Manju and Hritik? Both divorcees with children. 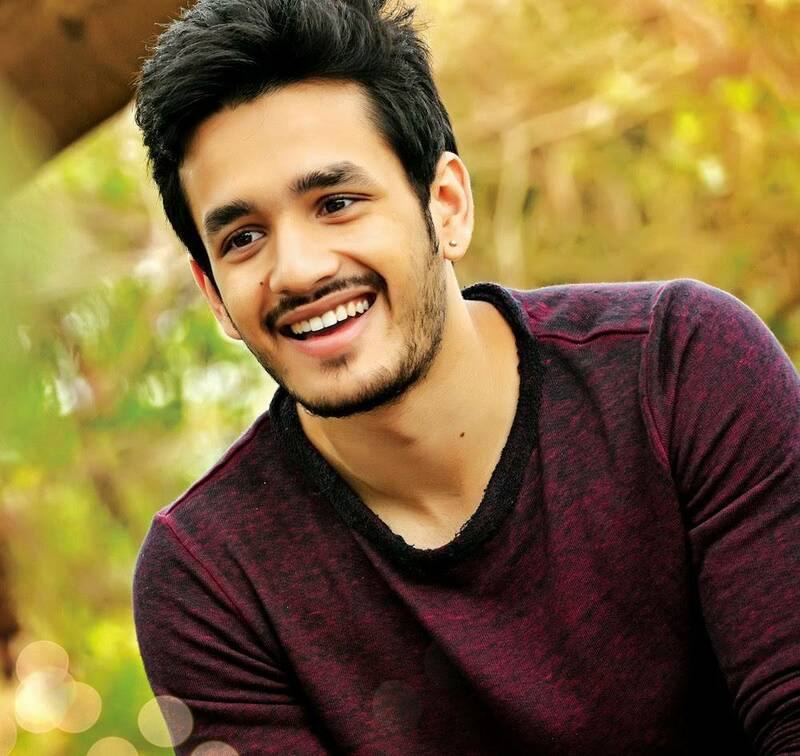 Hritik can be the hot new guy Manju can show off to the entire state of Kerala. I want Vijay Sai Devarakonda for Sai Pallavi. Both are young & good at handling success & fame. She would be the calm against his restless energy.Now the most important part- both their families are Sai Baba devotees(cue the names) & nothing like shared spirituality to connect instantly. They dont need to marry immediately. Give us a South Indian couple who will date openly & give some dating goals. Even Sai Baba is bored. 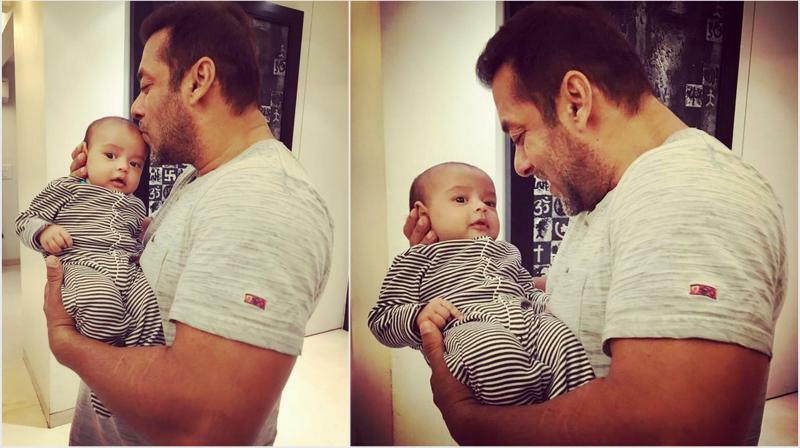 If Ranbir gets together with Salman, poor Ayan Mukherjee’s little heart would be broken. If he is leaving women alone, I think Ayan is the obvious choice for him. And shoot! I should have done a special version of this just for Karan! Karan needs a mate and he has made it clear that he is open to anything. 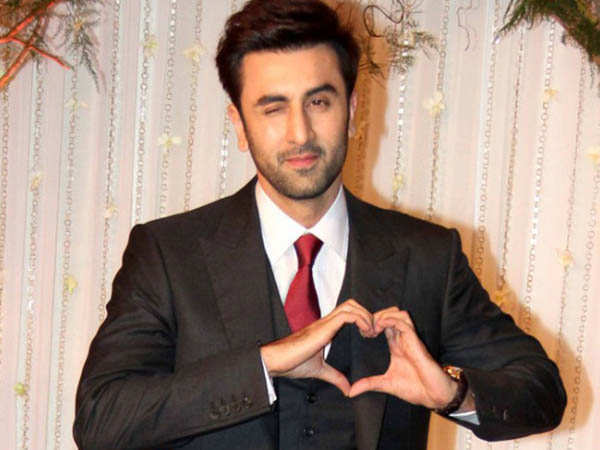 If Ranbir breaks Ayan’s heart, Karan can sooth him and then they can make even more movies. Otherwise, I like all your suggestions except I refuse to give up Amit. Vicky Kaushal is a sad substitute. I like Sid and Parvathy and will accept that swap and therefore let you keep Pranushka. But I don’t know if Hrithik is good enough for Manju. If only John weren’t already married! He’s age appropriate, handsome, Hindi connected and powerful and impressive, and at heart still a Malayali. And a good handsome stepfather type. If he ever gets divorced, I am sending him straight to Manju. I will accept the Sai-Sai pairing. Mostly because they would be so FUN to watch as a dating couple. I am picturing a south Indian version of Dips and Ranveer, lots of PDA and mutual professional support, and then a marriage after years and years of dating. Wait, I want to know more about Trisha-Rana! 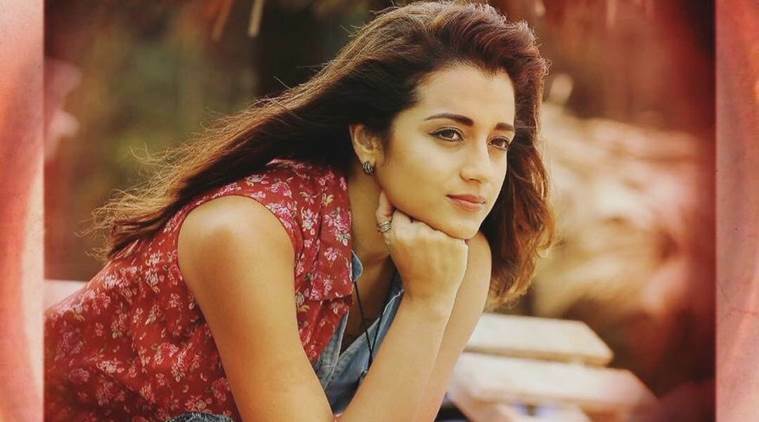 Just Google Trisha,Rana-stories with leaked pictures guranteed. You know who is single? Arya, and if I understood well he is doing/did a reality show to find a wife. I remember once Rakhi Sawant did something similar, but it was Rakhi, I don’t know why Arya is doing such a stupid show. Oh, and Kanagana, she is not married, and Vidyut Jamwal either I think. Let’s randomly throw the two of them together!!! That seems like a fun explosion to watch. Or my favorite idea, Ranbir and Kangana, just put a whole bunch of mess together in a pot and stir it up while we watch. Salman and Kangana? Would that be just TOO MUCH mess? Mobs of angry fans publicly clashing in the streets. This is such a fun game! I agree that Ranbir should ideally be single. If he is in a relationship, it should be with someone like Sussanne, where they just have an open relationship and party a lot – he would be a terrible terrible husband. On a tangential note, there were always lots of rumors regarding the Hrithik-Sussanne relationship and drug use. However, I was surprised that in the interview with HT Brunch, Sanjay Khan explicitly states when he is talking about Hrithik and Sussanne’s divorce “Do not be distracted… see the value of a home life, see the value of a good family, don’t think frivolously and while under the influence of alcohol or drugs….” First given how much of a puff piece this was, I was surprised this was included in it. Second, I also wonder how the “influence of alcohol and drugs” statement actually ended and what was deleted. Okay back to the pairings, I LOVE the idea of Salman and Kangana – there will be sooo much entertainment!! Katrina is wonderful and (definitely not too old) and should be with someone like Sidharth M. Both came from modeling, both are hard workers, both can relate to being just seen as a handsome face instead of good actors. She can help him as an actor, and he seems like a guy that will be faithful to her and support her growth. I would normally be fine with Aditya and Pari but if I were single, I might want to have one fun date/ make out session with Aditya. So, in my fantasy world, I would have had my fun with Aditya and then Pari can have him. Hrithik (whose performances I love and he is so pretty and seems like a good father but not a good husband) needs someone who is a bit insecure, completely in love with his looks, yet portrays the good “bahu” and “maa” image but I can’t think of an actor that fits that image for now. Sonakhski should be with a nice non-filmi businessman. Hrithik and Shraddha Kapoor? She is so nice and young and kind, and it would stop her trying to act if she married him. And she seems like she would throw herself into the “job” of wife and stepmother whole-heartedly. And if the drugs rumors are true (somehow I always got the impression it was more Sussanne who was in trouble with them than Hrithik), Shraddha would make a nice young stable stepmother for the kids to lean on. Which would also be the best way to keep Hrithik in love and not straying, if he sees she is good for the kids. Let’s do it! Salman and Kangana! I picture a relationship exploding and dying within months, and then a bitter break-up aftermath that lasts the rest of their lives. One of those where the FilmFare Awards always cuts to one of them when the other wins an award, and every random quote is analyzed. Next best choice, Salman and Priyanka. Which would have to start with a massive drama I guess with PC canceling her wedding, and then just continue with High Drama from there. WHAT?!?! Sidharth was married and DIVORCED! Was it a famous person? I completely gave up on Pranushka. No way that is happening. He didnt even wish her for her birthday. Plus, Saaho seems complicated and unorganzied. They were going to release a behind the scenes series, and its been weeks and only one has been released. Love the pairing of Sidharth and parvathy. The Internet says he was married to some woman named “Meghna” from 2003-2007. I love the pairing of Sidharth and Parvathy too! How about Sid and Parvathy, Manju and Prabhas? Manju deserves a life with no man. Dileep was such a snake and kudos for her for respectfully leaving him when she felt unwanted. Kavya is pregnant, so her daughter is going to be busy being a big sister. She tends to be with her father, and even if manju needs someone, I would prefer someone her age; prithiraj’s age. Someone to keep her young and hustling. Prabhas seems to be too laid back and uncaring to initiate anything. Manju needs a rest and a supportive husband. I am back to wanting John Abraham for her. Oh well, maybe his marriage will end. You know there’s always two sides to the story right? I’m no fan of Dileep & completely abhor his unethical business practises & stupid,misogynist films. But he had mentioned that the reasons for their divorce is a public document available for anyone to check and that he isn’t choosing to make it public for the sake of his daughter.I cannot imagine why a teenager would choose to stay with the father if he cast aside her mother for another woman. She looks positively happy with the father & his new wife Theres also no public interactions seen between Manju & her daughter in all the years since divorce.Not even a picture of them together. Of course that doesn’t mean that they aren’t talking in private but it’s very strange that the picture being presented is a daughter strongly on the father’s & step mother’s side while the mother-voluntarily or otherwise-isnt anywhere near the girl & doesn’t even make any attempt to be with her. It’s not like Manju is an unknown woman who can be oppressed & made to disappear or coerced. Manju can choose whoever she wants to & deserves happiness on her own terms but this picture of a victimized woman sidelined by her husband & daughter doesn’t gel fully.